It's officially Fall! Which means that it has cooled off enough here in Texas to the point that frying an egg on the asphalt might take you awhile. I love the bright colors of this week's outfit. Just right for a not too hot day. 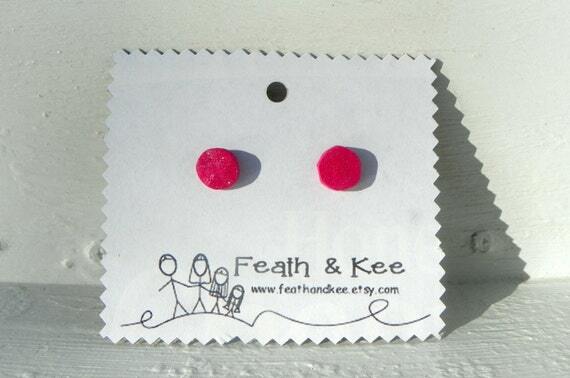 This week, I chose a pair of pink earrings from our shop. Made from recycled wood, they are light weight. A coat of glitter paint gives them sparkle. They are truly one of a kind. I could make a similar pair, but the wood is shaped and sanded by hand. Each individual earring is going to be a little different. 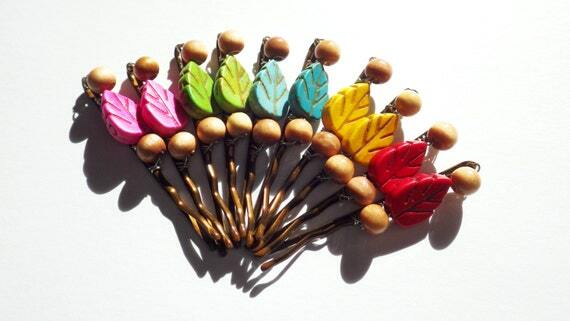 Continuting with color, this set of ten hair pins from CassieVision will add little pops of color in your hair. The beads are made from howlite and wood. 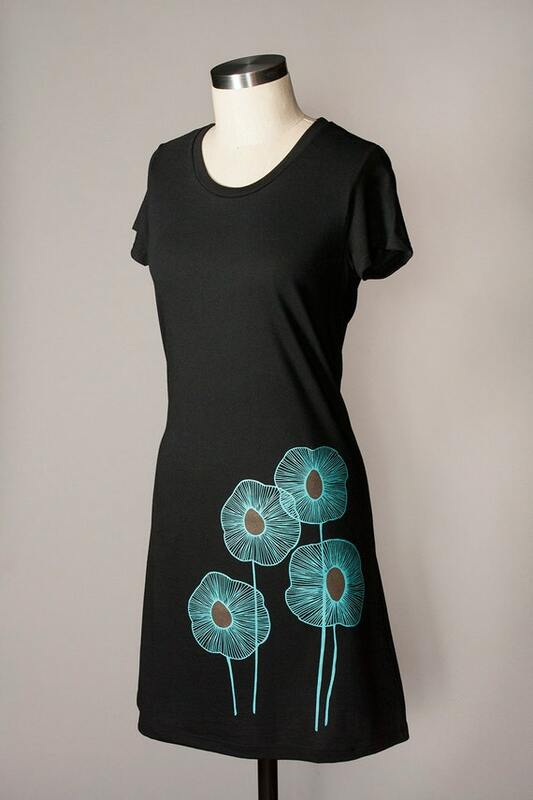 Combining comfort and style, this T-Shirt dress from Flytrap features their popular Pineapple Flower Print. 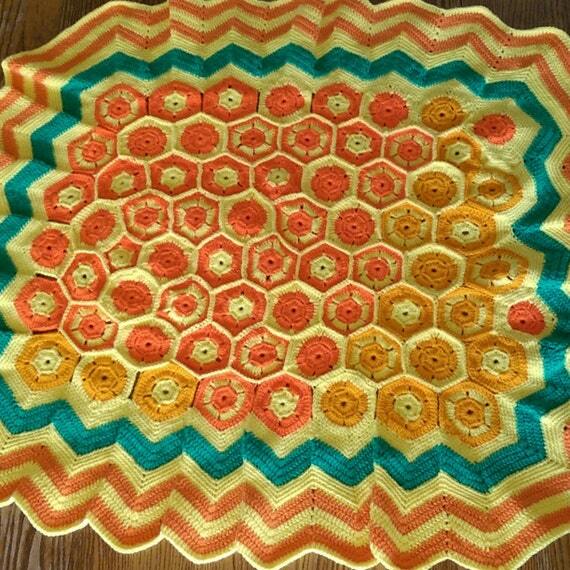 I just love the pattern and colors in this crochet rug from Sensational Yarn. It is made from rough spun acrylic, making it durable. The Ryder leggings from Myth of the West are hand dyed and made from a wool nylon blend. 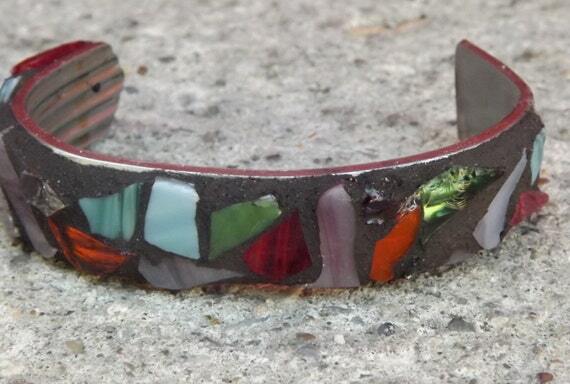 A piece of stainless steel flatware serves as the base for this pretty stained glass mosaic bracelet from Pieces of Home Mosaics. 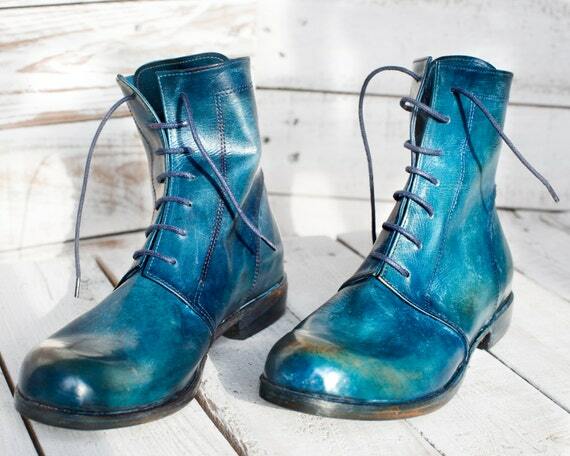 Rounding out this week's post, these handmade boots from Pollacki by Adam Kuty have a vibram sole and are made from hand dyed leather. See how to wear it next week! 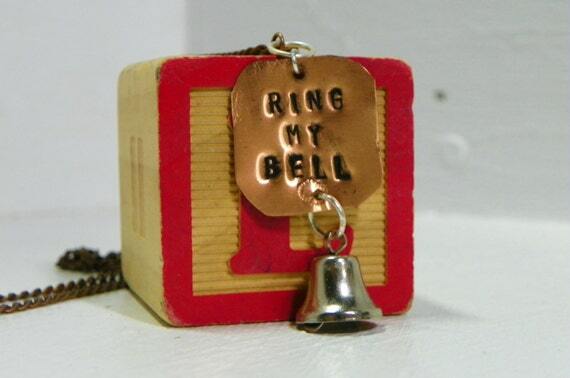 The bell inspired me to create this fun necklace that is the inspiration for the set this week. The copper plate is hand stamped, and it also dark copper chain measures 21 inches. 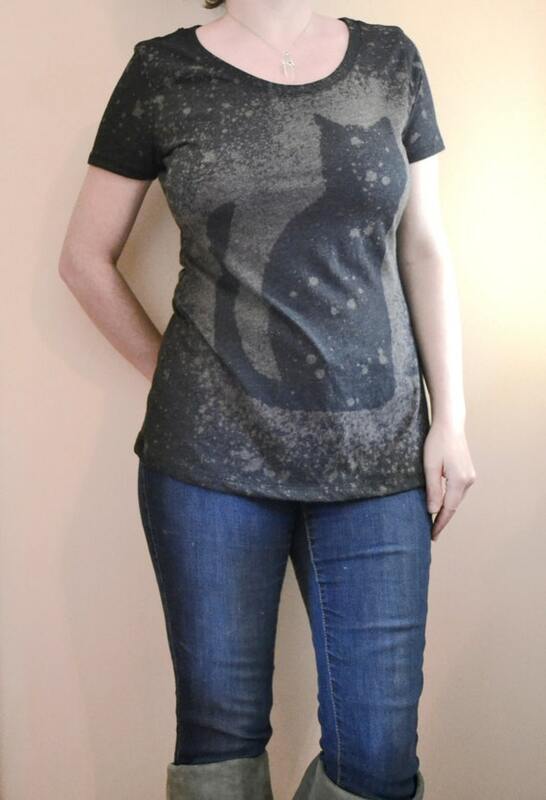 This neat hand dyed shirt from Michelebuttons is one of a kind. Each shirt is hand stenciled, then dyed. They are also signed with the artist's initials. This neat bag from artlab would make a great gift for a seamstress. 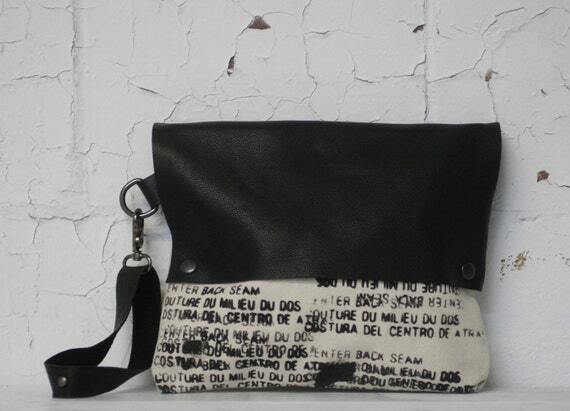 It is made from black leather and artist canvas. "Back seam center" is has been screen printed by hand in English, French, and Spanish. 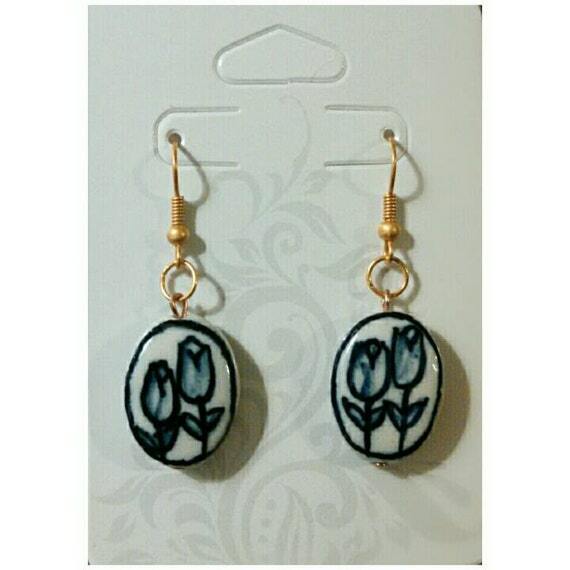 Blue tulips on ceramic beads lend a bit of whimsy to these dangle earrings from Wylie at Heart. Simple and elegant, these ballerina flats from Golden Ponies are made from vegan leather. Wow, I am not sure where to start with this skirt from Gaia Conception. I love the red, and also the fact that it looks really comfortable. It is made from organic cotton, and the entire production process - from field to finished product takes place within a 30 mile radius. 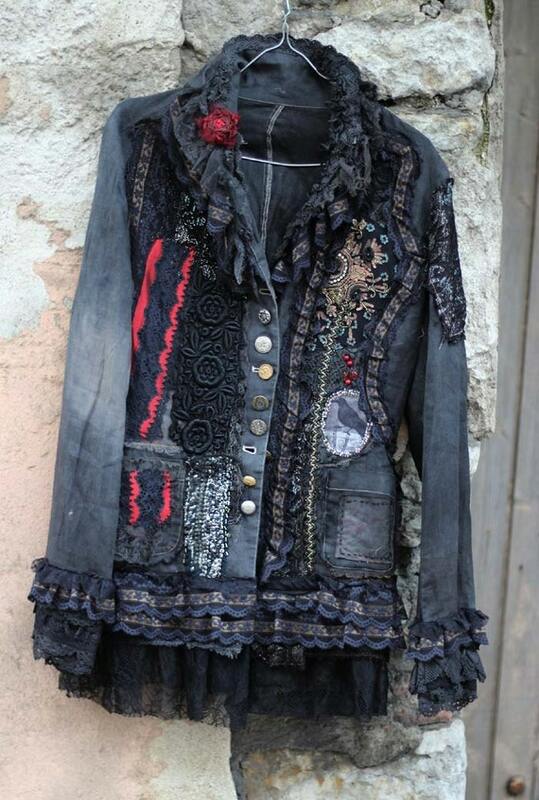 Boho Chic, Steampunk, whatever label you wish to apply, this jacket from FleursBoheme is truly wearable art. This week's post features unique, one of a kind items that will bring interest and peace to a room. The inspiration piece from our shop this week is a recycled glass jar painted with different shades of blue. 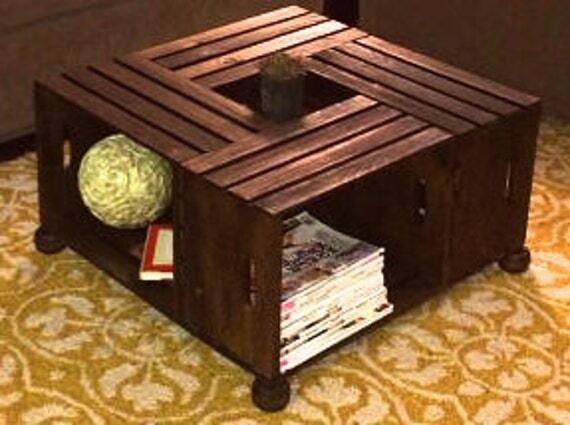 This unique and versatile coffee table from Carrie's Rustic Rubbish is made from recycled apple crates. It is stained a dark walnut, and also has 360 degree castors on the bottom for easy movement. 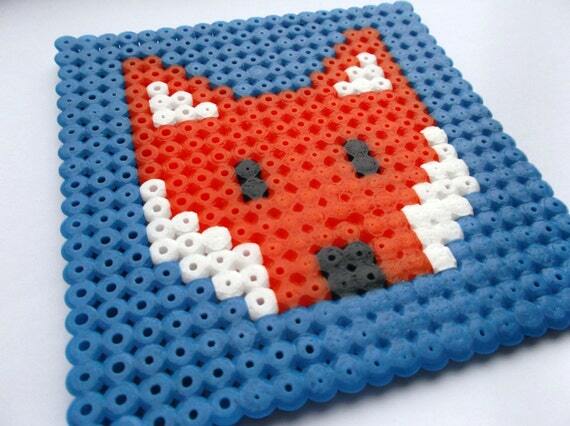 Protect your table with this cute fox coaster from Little Miss Made It. It is made from fused hama beads. 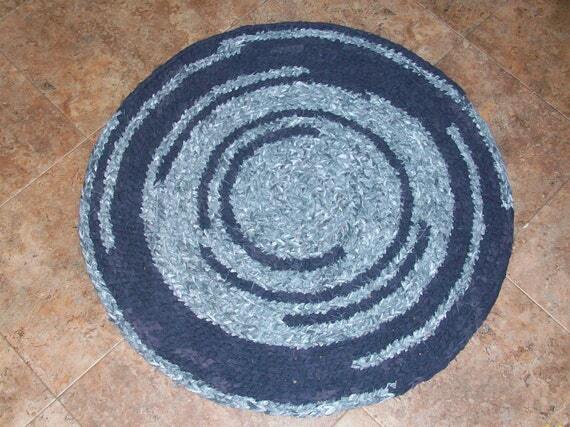 Made from bed sheets this beautiful crochet rug from Krochet Kingdom is 27 inches in diameter. 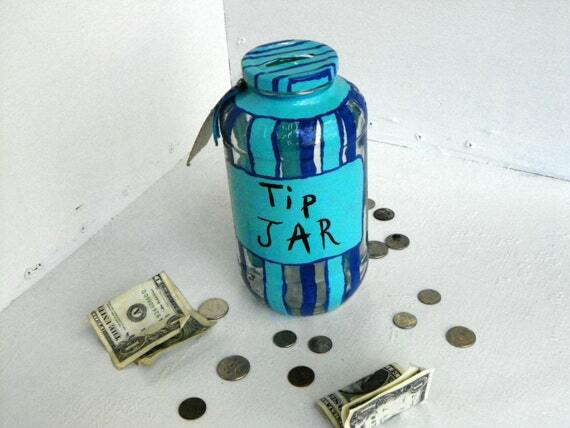 It would work well anywhere in your house. 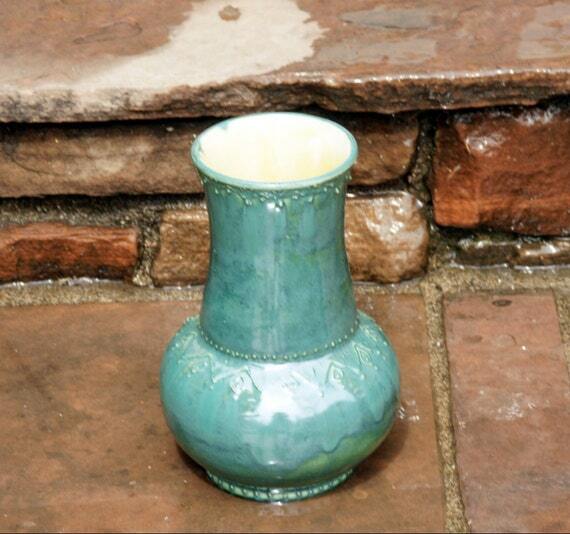 The peacock green glaze is just right for the gorgeous design of this hand thrown clay vase from Muddy Waters Ceramic Creations. 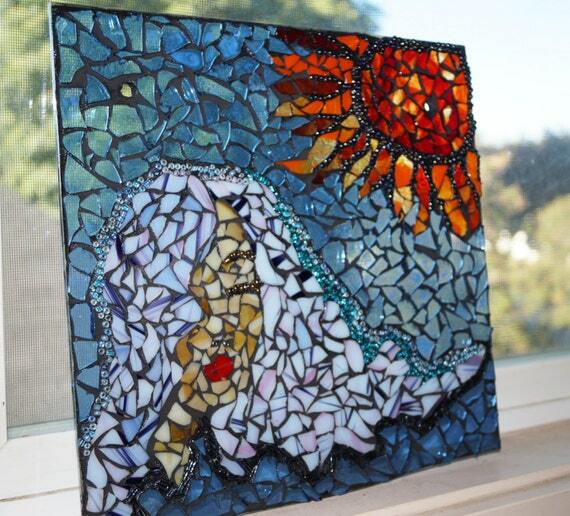 Stained glass pieces and seed beads combine to create a one of a kind piece of art. Get this gorgeous mosaic at Pieces of Home Mosaics. 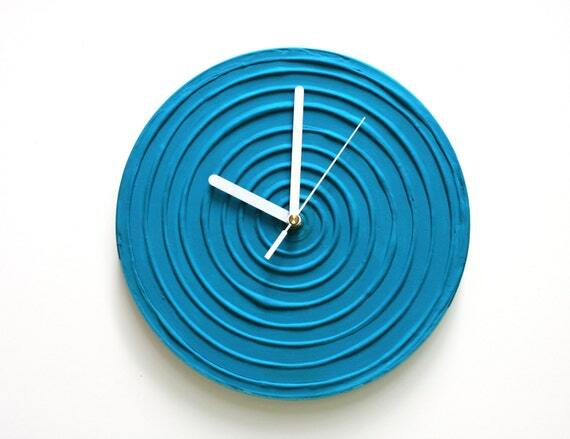 The interesting texture and simple design of this clock from PilipArt add a touch of modern to this collection. "All Better My Dear" is truly a statement piece. 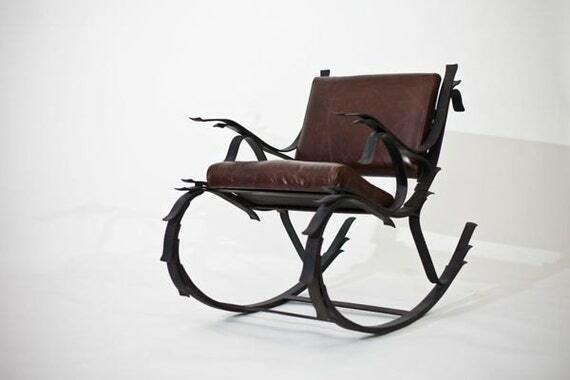 This hand forged rocking chair from Iron Mountain Forge is from a furniture collection inspired from Little Red Riding Hood. 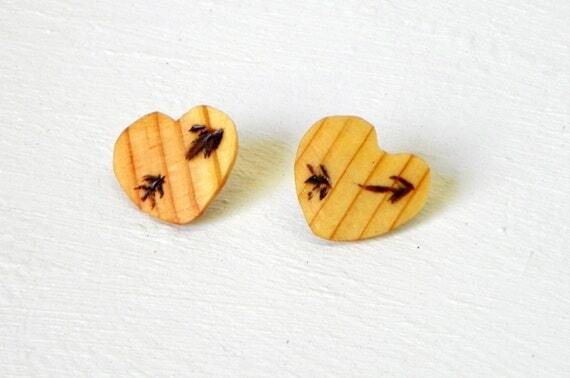 The inspiration item from our shop is this pair of earrings. They are made from wood recycled in our shop. The only finish that has been added to them is linseed oil. So they are very natural and eco-friendly. So cute! Love this dress from Knickerocker! This is a t-shirt style dress, and it has pockets. So in addition to adorable, it is also comfortable. I can't even begin to imagine how soft these leggings from Woollywhoknots are. They are made from Alpaca fiber, but you can also request organic merino wool too. This delicate necklace from Little Bit Crazy is made from tourmaline stones and silver chain. 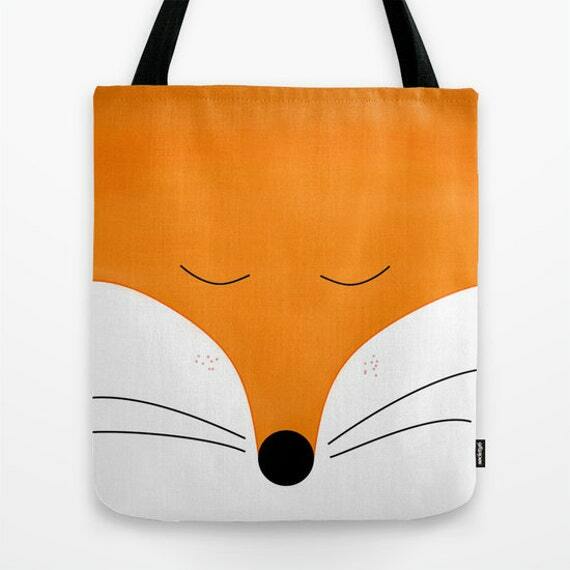 In keeping with my fox theme, this fox tote bag from Narais is just the size to carry your essentials for the day. 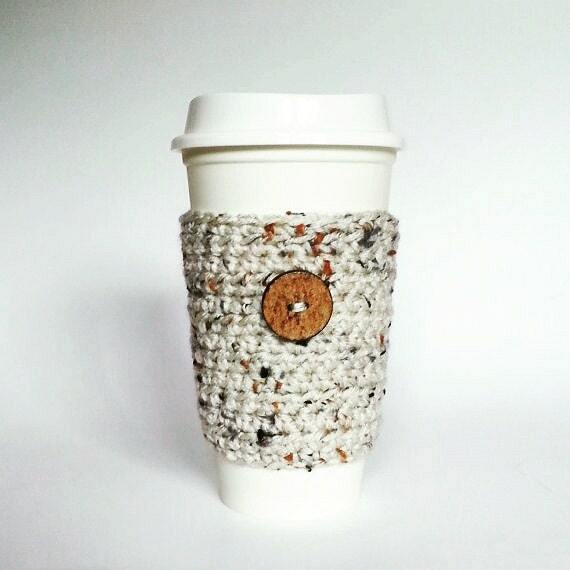 Make sure that your mug stands out with this mug cozy from Nandy's Nook. 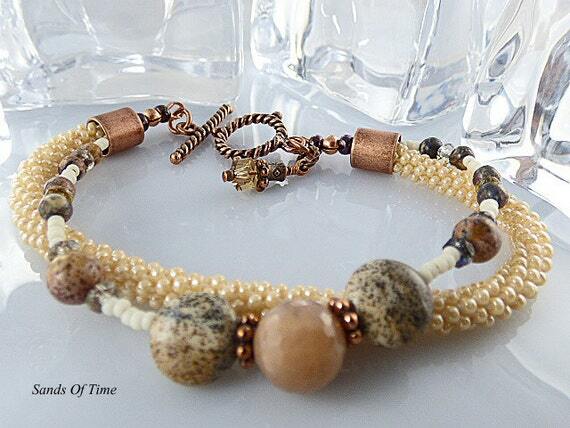 Japanese seed beads, Swarovski crystals, jasper and agate combine in this elegant bracelet from The Little Empty Nest. I really like the no-fuss design of these leather ballet flats from The Drifter Leather. They are custom fitted, and you have the option of a vibram sole with piping, or a leather and vibram sole. I hope everyone is enjoying these last warm days of Summer! See you next week!